The ShockWatch2 impact indicators are designed to respond to bi-directional impact beyond your desired threshold and protect sensitive, fragile, and calibrated equipment during shipping, handling and storage. 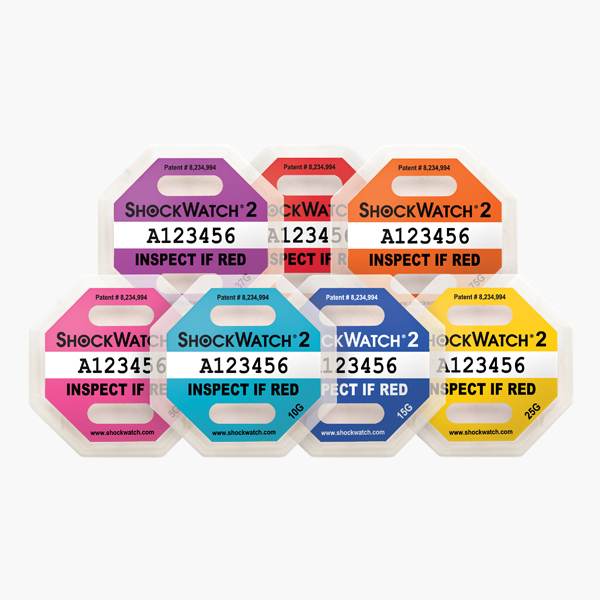 The field-armable, mechanically activated devices immediately trigger a bright red colour when dropped beyond an a pre-assigned threshold. 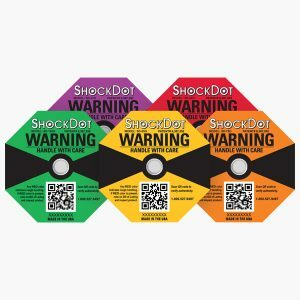 These impact indicators are single use, go/no go devices that provide a visible way to detect and document the mishandling of fragile, sensitive, or calibrated products during shipping, handling and storage. 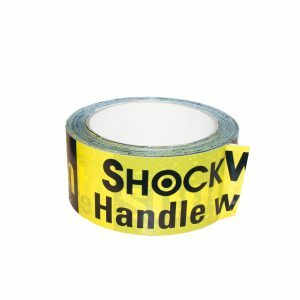 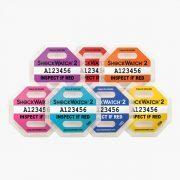 These ShockWatch2 impact indicators are tamper-proof and tagged with a unique identifier which can be used to support track and trace requirements. 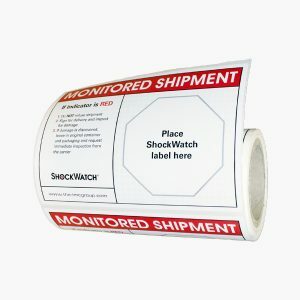 Unique identification of each device makes it harder for counterfeited product to enter the market. 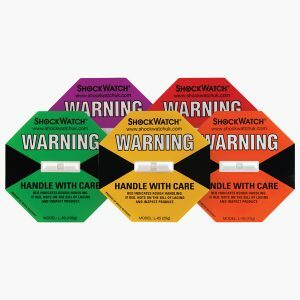 Linking a serialised, tamperproof indicator to a specific package ensures that indicators were not switched during shipment and that data was not corrupted. 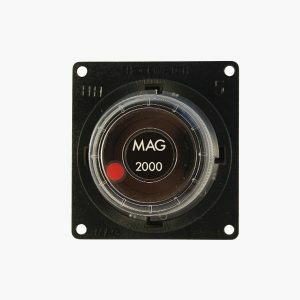 We recommend you contact us to discuss your application so that we can assist you in choosing the correct impact indicators for you or if you wish to purchase over 250.